To share HOPE, by sharing the journey and inspiring others to seek the spirit of HOPE. HOPE it forward to create a national movement of community. 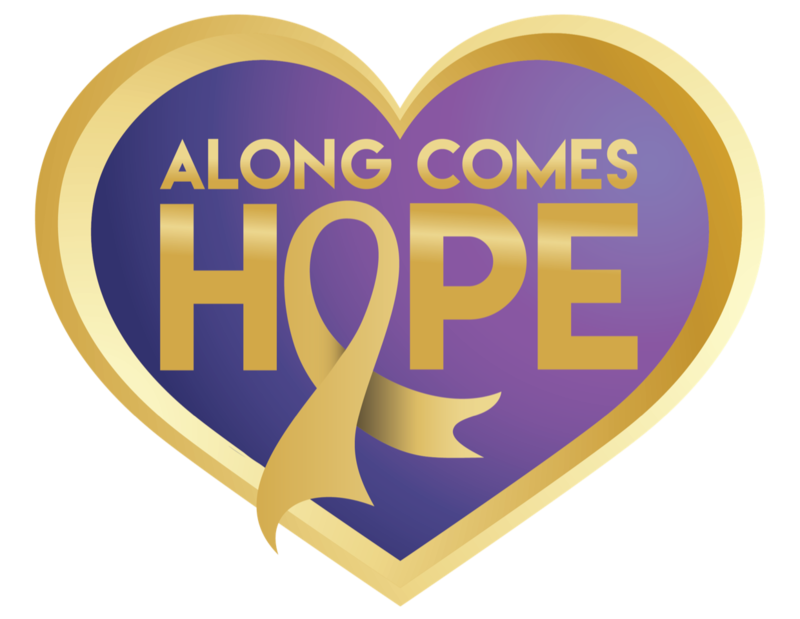 Along Comes Hope® provides families the ability to make this journey to heal and fight cancer together. We can’t change their child’s diagnosis, but we can help ensure their journey is one of love and hope when a family can do so together. 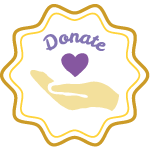 Our goal is to empower, enlighten and inspire those who have received the gift of “Hope” from others and will in turn pay it forward to those in need by supporting our cause and mission. We work in coordination with the physicians, care coordinators and those involved with the treatment journey of these children with cancer. 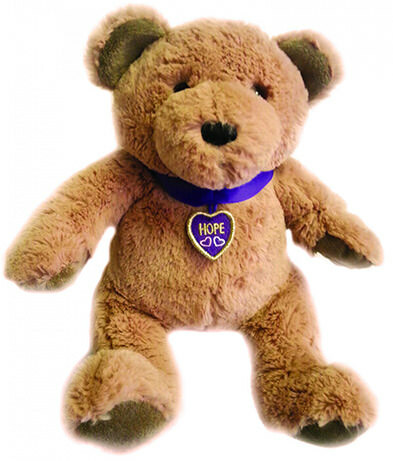 Along Comes Hope® is a 503(c)3 helping families of children with cancer. We provide support through financial assistance with travel for treatment, creative emotional support programs, and advocacy to promote policy changes, awareness and education. 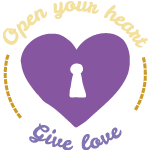 Founder and CEO Jennifer Mulks Wieneke, began Along Comes Hope in 2013 after her personal journey with cancer. It was along this path Jenny realized the dire need for financial and emotional support for children battling cancer and their families. Often these families are separated during cancer treatments, because the best medical care isn’t available close to home. They don’t always have the financial means to receive treatment at the hospital that will provide the best opportunity for survival for their child. And, often they lack the emotional support for the entire family to work through this difficult time. Currently, nearly 15,780 American children between the ages of birth and 19 years of age will receive the diagnosis of cancer. 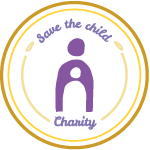 1 out of 285 children will be diagnosed with cancer. No child should have to face cancer alone, and no family should be away from their child’s side. Thanks to our loyal donors and sponsors, Along Comes Hope is bringing hope to families who didn’t think it was possible. Join us on our journey to spread hope, for hope has no limit.